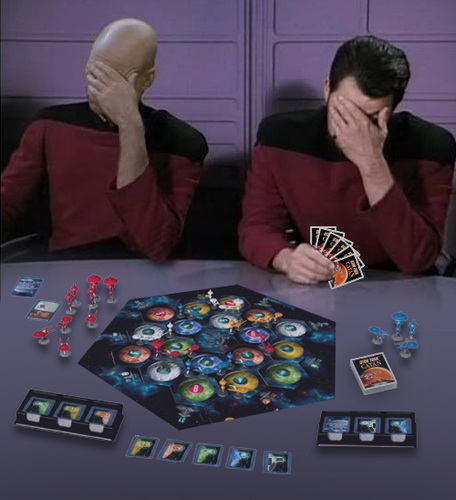 Star Trek Gets in on the Space-Combat Fun! Trekkers rejoice! Whether you’re in the Star Trek or the Star Wars fan club, now you’ll have a chance to fly through space and blast your friends into space-bits. 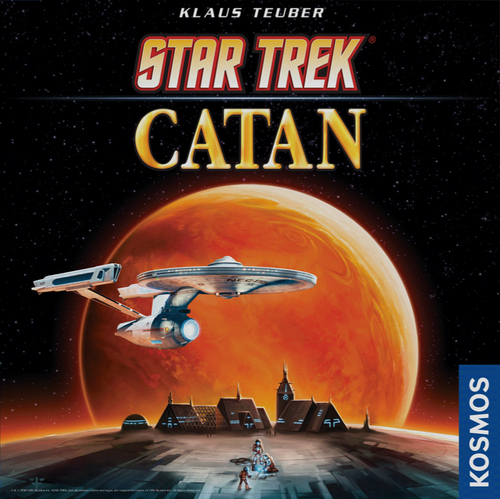 Thanks to the popularity of Fantasy Flight’s Star Wars: X-Wing Miniatures Game, WizKids has licensed the movement system for the Star Trek universe. 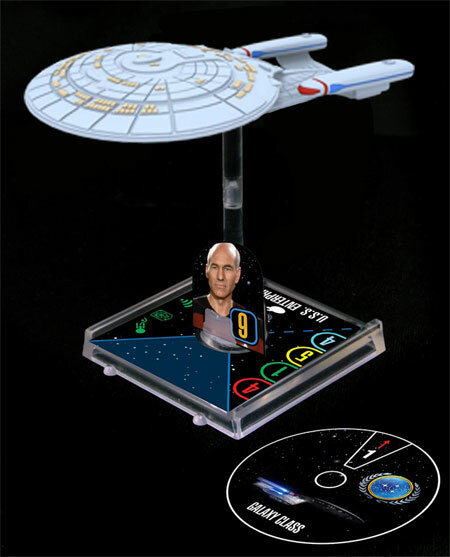 In an announcement this morning, WizKids revelaed that Star Trek: Attack Wing will come with prepainted miniatures, and will look practically identical in mechanics to the Star Wars game—including movement wheels and unique pilots to attach to each ship. They expect a GenCon release late this summer. If you’re unfamiliar with the Star Wars game, you can check out our review to get an idea of the mechanics.